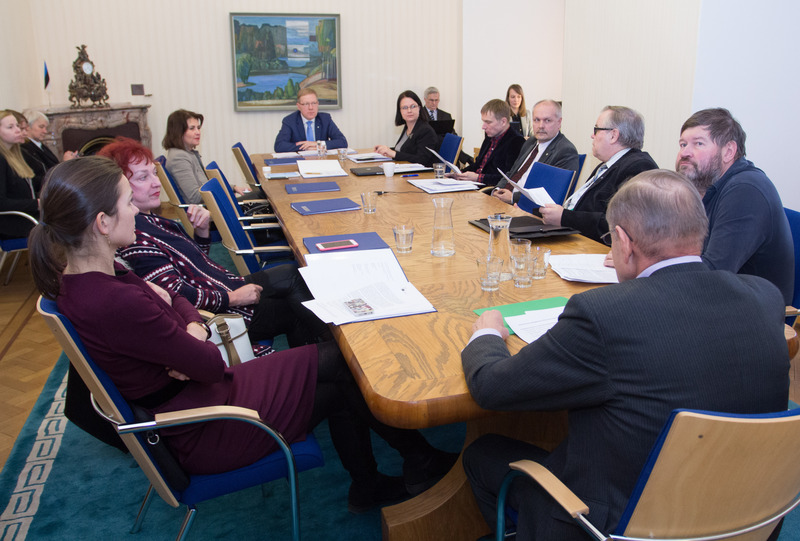 At its today’s sitting, the Foreign Affairs Committee of the Riigikogu (Parliament of Estonia) that coordinates the foreign relations of the Riigikogu decided by consensus to send the Board of the Riigikogu its positions regarding the foreign visits of committees. Chairman of the Foreign Affairs Committee Marko Mihkelson said that in relations with Russia, the Committee recommended to avoid official meetings that deal with the issues that are sanctioned by the European Union. Director General of the Political Department of the Ministry of Foreign Affairs Paul Teesalu gave the Committee an overview of the development of the relations between Estonia and Russia. As a result of the discussion, the members of the Foreign Affairs Committee found that such official visits that could put the common positions of the EU regarding the relations with Russia in doubt should not be supported. The Committee does not disapprove parliamentary communication, and the parliaments can have relations at the level of parliamentary friendship groups. “The initiative of the members of the Riigikogu, together with the business circles of Estonia, to communicate with their partners is not disapproved in any way,” Mihkelson said. In his opinion, the bilateral meetings that are held during an official visit and deal with sanctioned issues raise questions. Mihkelson also said that international cooperation with Russia at the parliamentary level was essentially frozen. Russia has been suspended from the meetings of the Parliamentary Assembly of the Council of Europe (PACE) and the NATO Parliamentary Assembly. 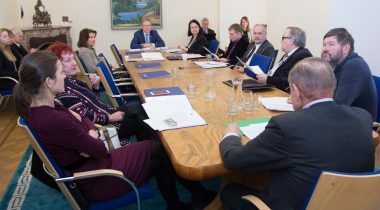 The Finance Committee and the Economic Affairs Committee of the Riigikogu have discussed visits to Moscow. On Thursday the Economic Affairs Committee will decide whether to attend TransRussia, the international exhibition for transport and logistics in Moscow together with the Estonian entrepreneurs.